A researcher who sounded the alarm about New Brunswick's inclusion model five years ago says the problems are getting worse. Paul Bennett says the policy of one classroom for everyone is hurting students of all abilities, especially those who could be the highest achievers and those with complex needs. "It's a race to the bottom," said Bennett, the founding director of Schoolhouse Consulting, an agency based in Halifax. "New Brunswickers have to be concerned about the future of their children who are not being properly served." Bennett says other jurisdictions are rethinking how they accommodate and support a growing diversity of educational and behavioural challenges. "They came to the fundamental conclusion that you actually have to start with the child and what is the most enabling environment for the child." Bennett says it won't help to throw more money at inclusion in its current form in New Brunswick. He thinks parents should have more options, including alternate schools and services where students have access to specialists. For example, he says students on the autism spectrum would benefit from quiet, calm learning environments and intensive behaviour interventions, as much as 25 hours per week. By not providing these supports, he says students are starting to fall behind by grade three. As the learning gap grows, he says some students become so frustrated that they refuse to go to school or they might get violent. "The school system cannot be doing harm and there's evidence that harm is being done by not serving those who need specialized services and support to the degree that they need it." 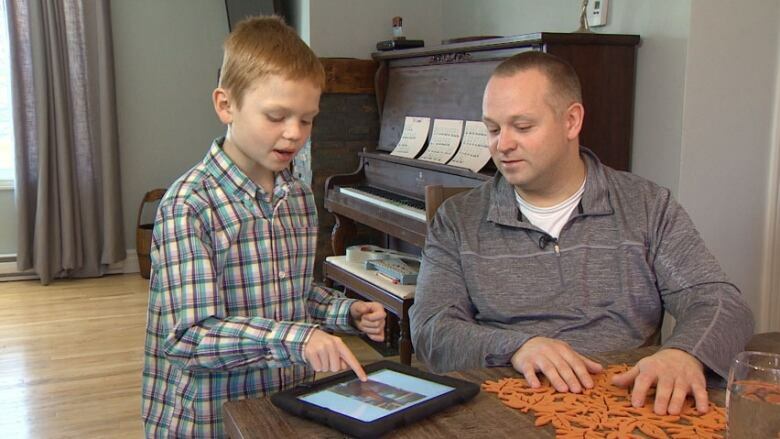 On Nov. 15, CBC New Brunswick published a story about a father in Quispamsis whose nine-year-old autistic son had been put on a restricted schedule as a result of behavioural issues possibly as serious as injuring his education assistant. Jeremy Piper said something needs to be addressed. But he felt he couldn't accept the plan to send Alex to three 10-minute classes in the morning and then send him home. That story prompted a number of calls and messages to the CBC from around the province from parents who describe similar frustrations. Some parents said they gave up and their children stayed home. 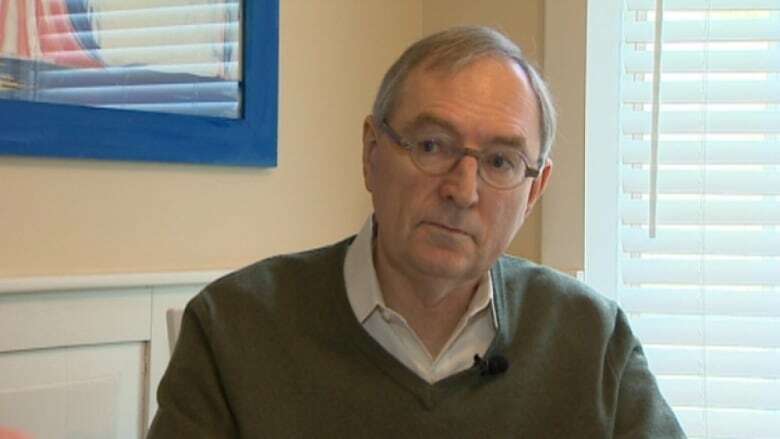 Bennett, who also sits on the Board of the Churchill Academy in Dartmouth, said one of the main problems New Brunswick has is that leaders are in denial about the problems. The Churchill Academy is a specialized alternative school and one of three schools in Nova Scotia that is recognized as a Designated Special Education Program School (DSEP), where qualified students are eligible for provincial subsidies that cover up to 90 per cent of the cost of tuition. Students with severe learning challenges are beneficiaries of Nova Scotia's Tuition Support Program (TSP) and can attend alternative schools from Grade 4 to 12, although many return to public high schools and graduate. Bennett believes New Brunswickers have been reluctant to lobby for separate services for fear of being labeled "segregrationists." But he says it's isolating to send students home or park them in separate rooms where there is no learning. If New Brunswick is going to change course, Bennett says parents and the teachers' union will have to speak up and make their concerns impossible to ignore.